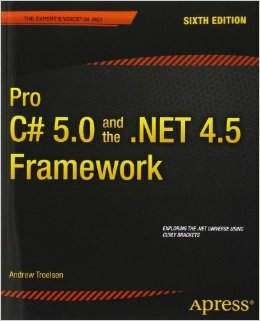 Need the best book to learn C#? 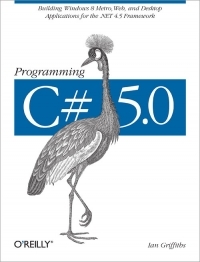 We have now short listed for you the 10 best C# books to learn programming. 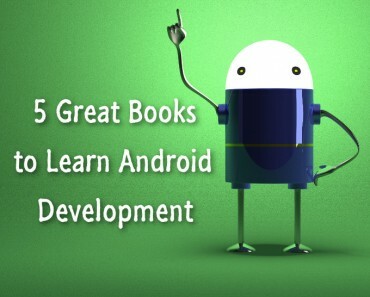 Some of these books are targeted for c# beginners, however others can be used by expert c# developers. C# language and .NET are very popular with developers all over the world for programming C# applications which are used in daily life. It is known fact that books are the best friends of people and are used for education as well as for the entertainment. C# programming books are very popular with the experienced and newbie’s alike, as they offer important information regarding the development of C# applications. Here, we offer a list and information about the best C# language books which are useful for learning the language as well as used for reference by new and experienced programmers during development of any application. This is one of the best book to learn c#. If you want to get information from immediate to advance knowledge about C programming, this is one of the best books. The book offers concise information but also offers lots of discussion of in-depth knowledge about C. But, to get full advantage, the reader should have some basic knowledge about C language. Since its beginning, the book offers useful knowledge in a sequence for the benefit of the reader. The book starts with a concise but useful background of C language development which then jumps into the datatypes groundwork. From there, it builds up information in a methodical way and expressively takes up the programming from there. You can practice with the code samples which are given in the book with LINQPAD, and can be downloaded from the internet for free. When you want to learn new programming languages, the best method is to learn through various examples. As this book offers learning with hands-on projects which are continuously elaborated this is the best choice for readers. This book offers various hands-on projects which are easy to recall, engaging and are extended to suit the reader’s perception. Take for example, the beehive management system project offers lots of information regarding the use of interfaces and inheritances for improvement in code organization as well avoidance of duplication of efforts. The writer also has enlivened the book with a sprinkling of crossword, quirky humor and pool puzzles throughout the book. The index of the book is one of the best, which includes the correlation of concepts with projects so that it becomes very easy to locate required content quickly. If you want to learn C# language, this book is one of the best resource that is currently available in the market. The writing style of the author is very easy to follow and the examples given in this book are completely error-free. This book is not intended for the people, who do not have any or have limited programming experience. For that, you need to consult other books first. But, if you have good experience, this is the best resource for you. The author starts every topic with a long drawn out method to program for any task. Then, he ends the topic with shorthand syntax offered by C# language for the same task. In this way, he provides information about the versatility of this language. The author also offers lots of examples throughout the book. This book mainly caters for those readers and developers who have some experience of programming in C# language. The structure of this book is very simple but innovative, when compared with other C# programming manuals. The first chapter of this book starts with basics of C# language which refers to C#1 version. Chapter 2 refers to the changes which have been introduced with C #2 versions. Chapter 3 covers the changes made in C # 3 versions. The list goes on. 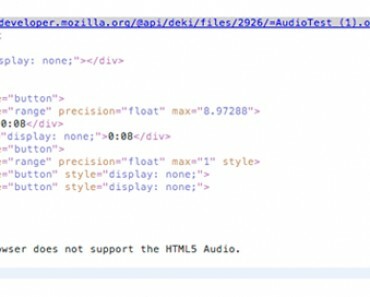 This way, the reader or the developer gets a good opportunity to understand the evolution in the language. The writer has treated some topics in successive chapters due to some change in language elements in different versions of C# language. 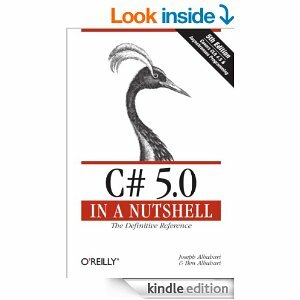 This is one of the best books which have been ever written on C# programming for the benefit of the developers and other readers. The book was written very well and is pragmatic regarding the programming of the language. The author has paced the book very well for the target group, which are experienced programmers who are new to .NET and C# programming. This is an exhaustive, informative and meticulous book about programming. The writer explains each concept very clearly and then offers examples of that particular concept. The book offers detailed and thorough information for the developers who are working with this language. It also covers a vast range of concepts in this language which is completely suitable for serious developers in this language. 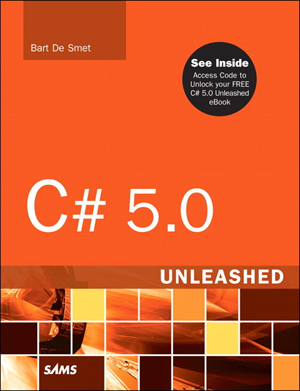 This is the best c# book which is primarily targeted towards the programmers who have basic skills in this language. It offers to teach you the habits and patterns which you should follow for getting the best use of tools in the right way. The book offers step by step method to educate you, but if you want to know the logic behind those steps, this book also provides that information. As per many readers, this book should be on every programmer’s bookshelf as even skilled programmers can get lots of information and ideas from this book. The book also offers information about real life interaction between some developers in a group who are developing a new program in this language. The reader gets a good idea about how a program is developed and what is the process. This book offers a comprehensive and exhaustive account of each facet of the given technology topic. The writer completely understands the challenges faced by C# developers daily in any corporate enterprise. Whether you are a new C# programmer, who have some experience with other languages or a. NET developer, this book is the best choice for anyone who wants to do programming for any platforms such as mobile, web or desktop. The publisher has made this book available in various formats such as PDF, EPUB and MOBI for convenience of the readers. The author of this book starts with history of the .NET platform in an interesting and entertaining fashion. Then he offers a thorough coverage of useful tools including a brief overview of differences between the various versions, which can be found in Visual Studio 2012. 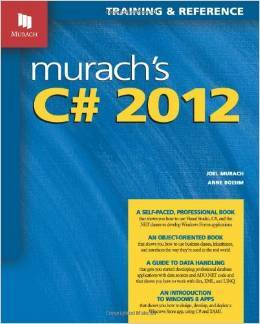 This is one of the c# best books which have been written about the C# language and its uses in programming. The author writes extensively about resources and functions of this language and offers a solid understanding about this language. With this book, you can learn a lot about creating games with C# language. As the author is experienced with the format of tutorials, he has used that experience fruitfully in writing his first book about C# language. The book is very readable and condensed which is a very pleasant experience. This book can be used by everyone to delve into the mystery of this language, whether it is a new programmer or an experienced one. This is one of the best books which should be in every one’s programming book library. 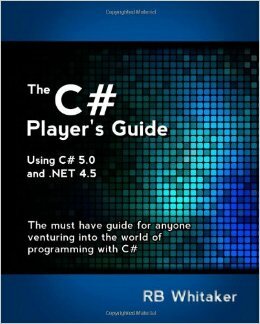 If you are a C# beginner, this is the best book to learn c# in a very easy way. 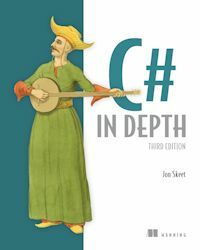 This book covers every important aspect of C# language fundamental which is important for a good understand of programming in the language. This book explains various important concepts in C#, which includes anonymous method, delegation, LinQ, Lamba expression and so on. As the writer have written this book in a very easy and user-friendly language, the reader does not feel that he or she is reading a reference book for a technical subject. The writer has also given many code samples which can be followed easily and can be incorporated into any live code projects. This is because the writer has flushed out the code samples. This is the best book to learn C# Programming with basics of software development by using Microsoft Technologies. It can be a daunting experience to learn a development language, but this book offers information and answers in a comprehensive manner which is easy to follow and understand. It covers every aspect of Microsoft development from the beginning. The book does not offer in-depth knowledge of various aspects in Microsoft but it teaches the basics, which should be known to every programmer and developer. The main focus of this book is on the development of business programs with C# language for both new and experienced developers. It also offers lots of information about C# language inside details. 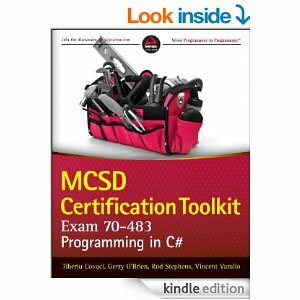 This is a great book for intermediate level C# developers, who want to increase their knowledge. 5 people recommended this conversation and there is no one commenting !! 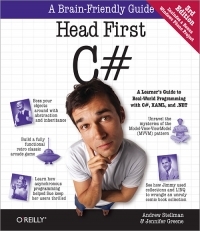 I love Head First C# . salam dear abdullah, are you still studying c#? Really all valuable books to learn C#. Great job Harry! I got a question for you that have read these, I’m in school for CS, and I’m going thru The C programing language book on my own, and would like to move to C# after I finish it. 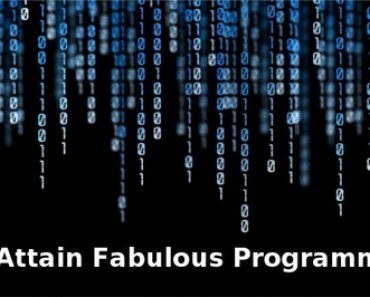 And have a good knowledge I believe on the fundamentals of programing. But some of the descriptions of these books say some knowledge of C would be good before you start this book, is that referring C# or just C? 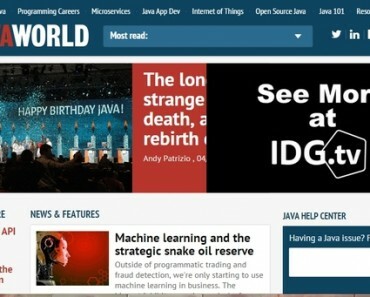 Thanks for reading the article. C and C# are very similar especially at the basic level. If you have basic knowledge of C and basic programming fundamentals, these books will work well for you. I can’t believe what I’m reading… “C and C# are very similar especially at the basic level. “, “And without knowladge of C and C++ , you wont understand anything”. This is completely incorrect! First of all C is not object oriented language! C++ was created on top of C and created the whole concept of classes and objects. Secondly, you don’t have to have even the slightest idea of C/C++ to understand C#. C# is high level language, that doesn’t need you to understand assembly. It is much much easier to learn C# than learn C or C++… These languages are not similar. Yes, C++ and C# are object oriented languages, but serve different purposes. Hi all! Nice list, I should admit) I started with this one – Head First C# – it helped me to meet the terminology, get used to it…. Now I’m doing online course – i think it’s a good one, can reliably advice you – codeasy.net. It keeps me reading, as it is a complete story decided into chapters, each of chapter tells about c# basic concepts… really nice approach. The author has paced the book very well for the target group, which are experienced programmers who are new to.NET and C# programming. Thanks for suggesting these books. 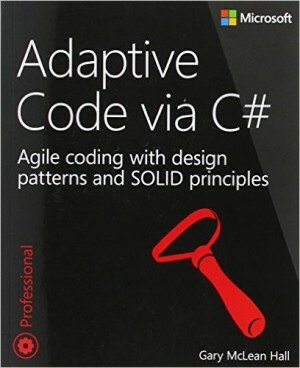 The collection of these C# books are really very good.